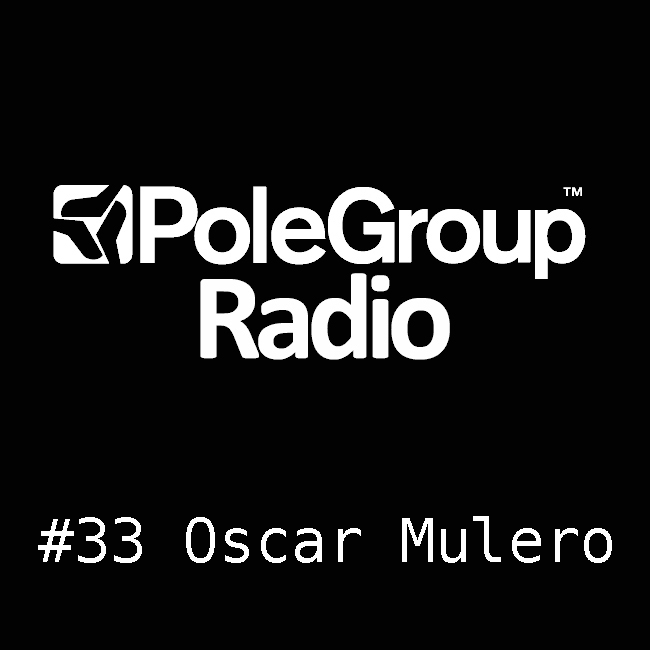 This month on Polegroup radio we have a podcast from PoleGroup's boss Oscar Mulero. He has a lot of things going on with the celebration of the Warm Up 50 release, a remix pack, that just came out a few weeks ago, his new experimental album that will be released in 2018 on Semantica Records together with the new experimental audiovisual live act Monochrome. This podcast has been registred in his studo in Gijon, you can find tracks from Dold, Kuf, Planetary Assault Systems, Endplate and a lot of unreleased tracks form Oscar himself. Sure that you will enjoy it. You can catch Oscar playing and listening to one of his sets at one of these upcoming events. So enjoy the listening and see you all again next month.